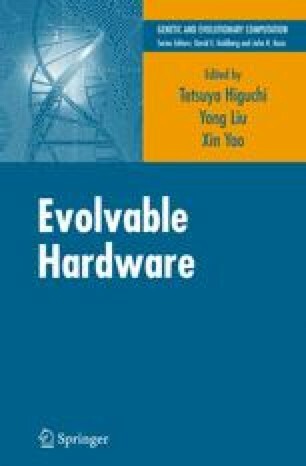 This chapter describes evolvable optical systems and their applications developed at the National Institute of Advanced Industrial Science and Technology (AIST) in Japan. Five evolvable optical systems are described: (1) an evolvable femtosecond laser system, (2) an automatic wave-front correction system, (3) a multiobjective adjustment system, (4) an automatic optical fiber alignment system, and (5) an evolvable interferometer system. As the micron-meter resolution alignment of optical components usually takes a long time, to overcome this time problem, we propose five systems that can automatically align the positioning of optical components by genetic algorithms (GA) in very short times compared to conventional systems.